Memphis Tigers legend Cedric Henderson hopped on the podcast to talk about the U of M, his days as a defensive-minded player for Mike Fratello’s late 90s Cleveland Cavaliers and some of the peculiar stops he had during his professional career. 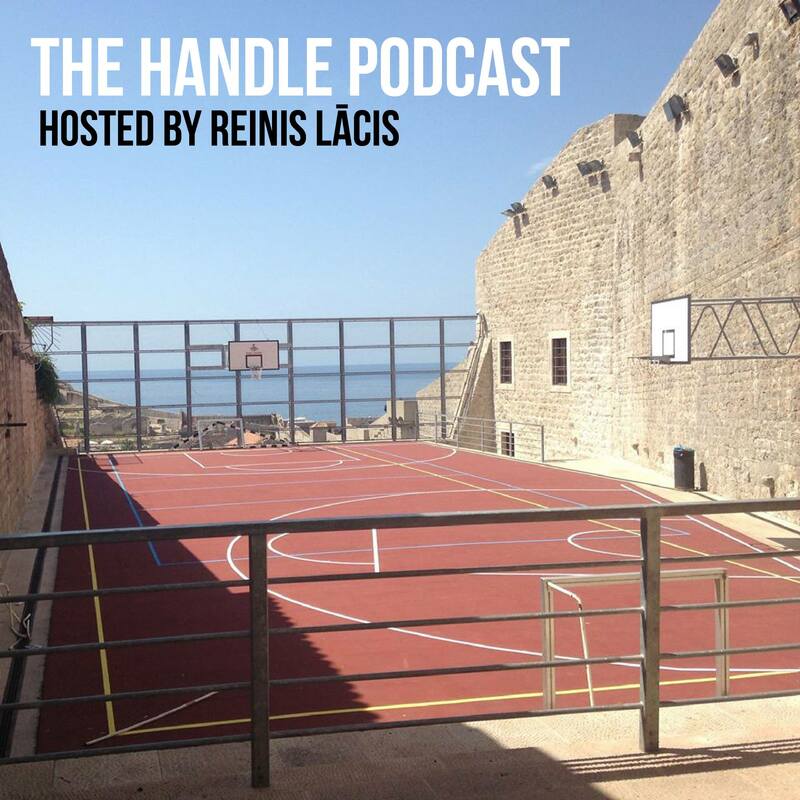 49:30 – Quick, fun stories of making a full-court 3-pointer at Chicago and Randy Brown calling it, the care-free attitude of Gilbert Arenas, being the second Cedric Henderson in the NBA and Brevin Knight as his best teammate. Thanks to Cedric for coming on the podcast and being such an engaged guest! This entry was posted on November 15, 2016 by ReinisLacis in The Handle Podcast, Vintage NBA and tagged Cedric Henderson.